Unilever is unveiling a new framework for its marketers that will form the backbone of its brand strategies going forward. 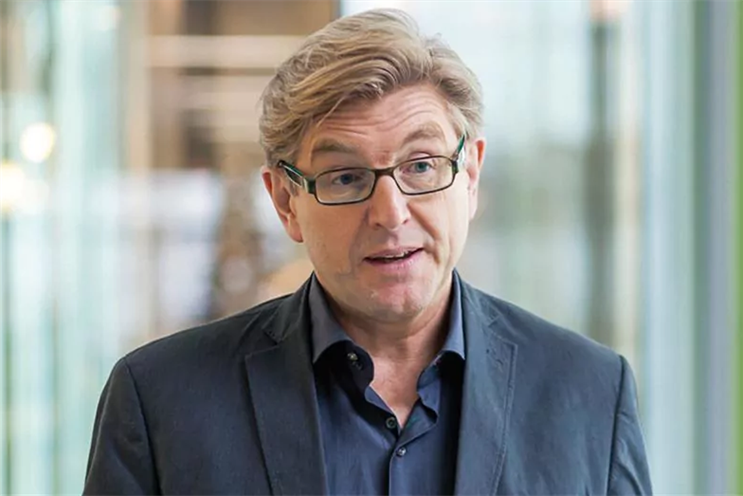 Speaking at Advertising Week New York, chief marketing officer Keith Weed's keynote talk will centre on the introduction of FMCG giant's new marketing guidelines. Titled the 5C framework, it focuses Unilever's marketing efforts around Consumers, Connect, Content, Community and Commerce. Its critical for marketers and brands at Unilever to keep the consumer as their "true north". The role of Unilever's brands is to help make life simpler by cutting through the chaos, anticipating the needs of the empowered consumer and providing assistance. While advertising isn't dying, it has to evolve. Today, it's about connecting in real time, in the context and with relevance. The digital ecosystem needs to be cleaned up or consumers will continue to get a poor experience online. "Today’s ad experience is not in line with the empowered consumer's expectation of faster, better, more relevant content," Weed is due to say. Empowered consumers have better filters than ever, and will not tolerate inauthenticity. Trust is at an all-time low across media, business, government and NGOs. The empowered consumer is looking for purposeful brands, brands that have meaning, brands that matter. And is quicker than ever to reject brands that do not fit with his or her values. "People don’t hate advertising. They hate bad advertising. As an industry we have a responsibility to put out good creative. We balance our assets across traditional interruption advertising and seek out content, which specifically appeals to people’s needs or passions. This is a huge shift in the way we tell stories and build our advertising," Weed will say. For Weed, this is about "harnessing the creative power of the 7 billion people on the planet". Unilever plans to listen and engage with its community of consumers in real time, using data to co-create, build deeper relationships, and spot trends before they appear. Commerce is no longer about buying. It's also about browsing, convenience, utility, experience and even entertainment. "We are experimenting with new business models, new ways to directly reach the empowered consumer," Weed will explain.